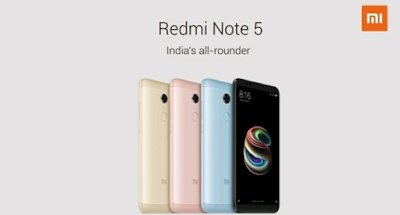 Xiaomi Redmi Note 5 and Redmi Note 5 Pro Specifications: Xiaomi Redmi Phones are huge success smartphone in India. Xiaomi Official launched another phone with the name of Redmi Note 5 and Redmi note 5 pro phones in India. 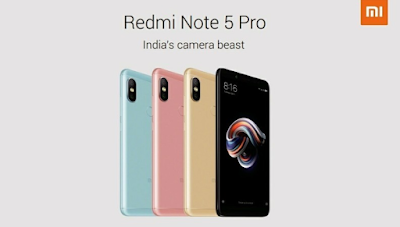 Redmi note 5 Pro, which is powered by Qualcomm's latest mid-range Snapdragon 636 chipset has dual cameras at the back, in a 12MP + 5MP configuration, with a 20MP front camera with LED flash up front. We have given details the full specifications of the Redmi Note 5 and Note 5 Pro. This phone build with 4000mAh battery, and memory configurations of 3GB/32GB and 4GB/64GB. 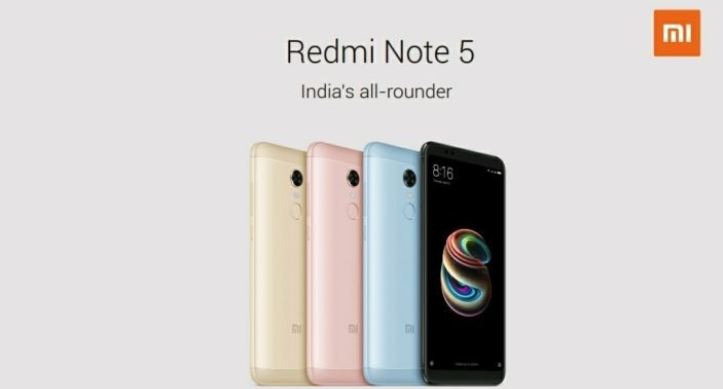 Redmi Note 5 phones are available in the Flipkart and Amazon Online store in India. The phone will also come in two variants with 3GB of RAM and 32GB of storage, and 4GB of RAM as well as 64GB of storage. Hybrid SIM card slot, and fingerprint sensors at the back and other extra features. Also, Check Best Flash sales in India.